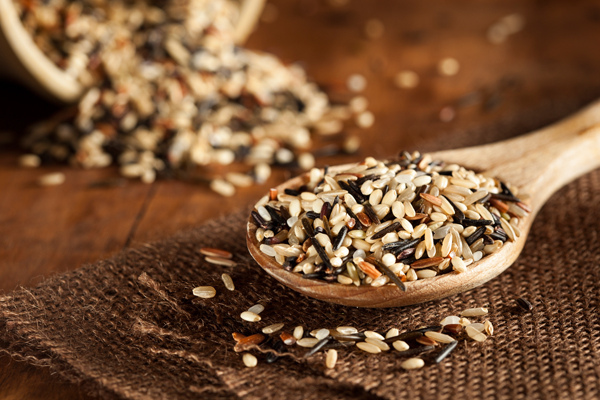 Grains, especially whole grains, are naturally low in fat and are an essential part of a healthy diet. All types of grains such as brown rice, bulgur, barley, and couscous to name a few, are good sources of complex carbohydrates. They have key vitamins and minerals for you. 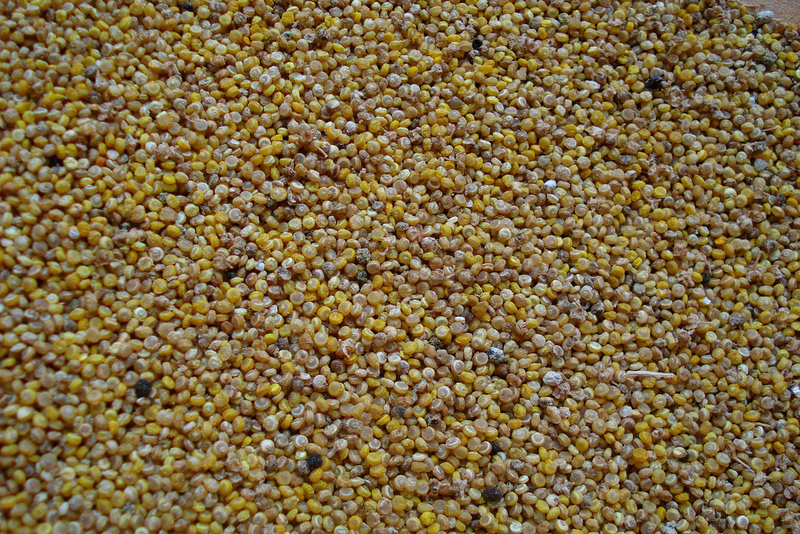 Many people think that Quinoa is a type of grain, but actually it is a seed related to spinach. It is grown in the mountains of Ecuador and known as “the gold of the Inca’s” because of how it increased their stamina. It will increase your stamina as well because it is very high in protein and is the only plant-based protein that contains all 9 essential amino acids which are so important for excellent health. I’ll keep posting yummy recipes because it’s so easy to cook and it’s so good for you.